Like most people of my age, I used a foam pad for a number of years and appreciated the Therm-a-rest Prolite series when it came out. For over ten years this pad kept me happy and if I was a back sleeper, I would still consider this as my main sleeping pad. In reviewing this pad I will start with the negatives first. Two factors have moved me on from this pad and I now choose to use a Therm-a-rest Neo Air Xlite pad. 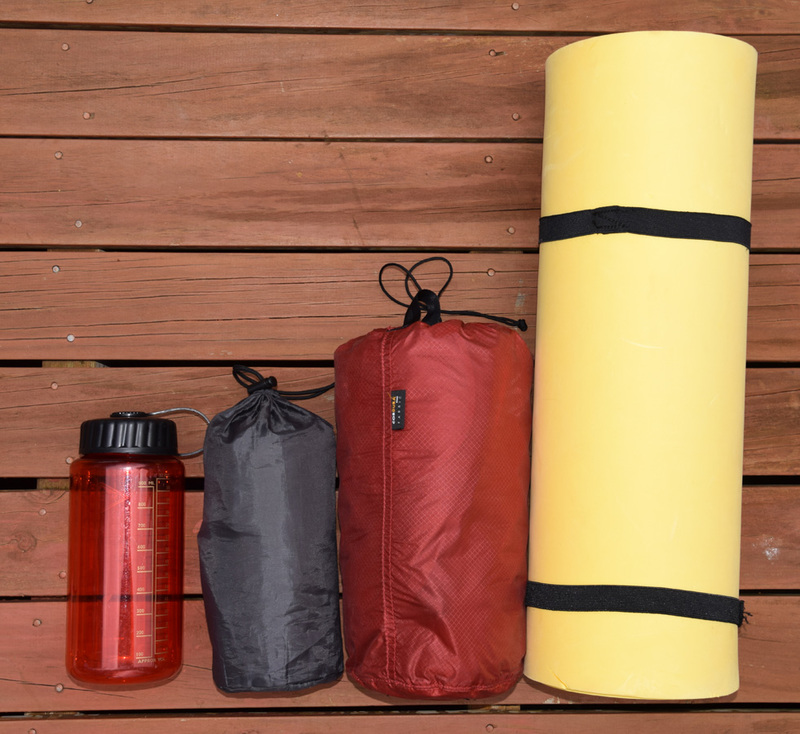 The first is the desire to become an ultralight hiker, to minimise the weight and the bulk of the gear I am carrying. 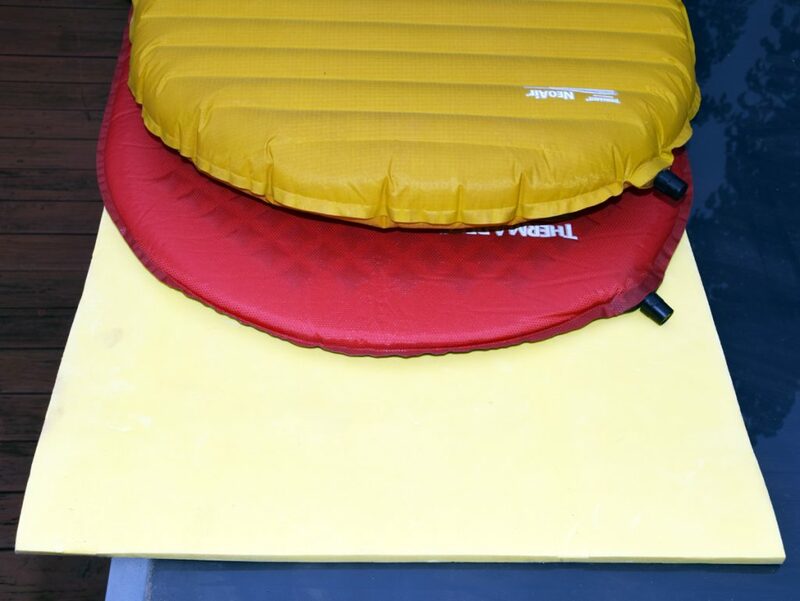 While the Therm-a-rest Prolite pad is relatively light it is bulky in comparison newer pads. Given I am now using a relatively small pack and like to minimise what is on the outside of my pack, I can’t afford the space this pad takes up. The second relates to a rock climbing injury I sustained two years ago which now means I couldn’t maintain my side sleeping pattern without constantly shifting positions through the night which annoys my wife no end. On the plus side, this pad is fine for my 188 cm frame and is very stable. One criticism of the Therm-a-rest Neo Air Xlite is that it has soft edges but this is not a problem for the Prolite. 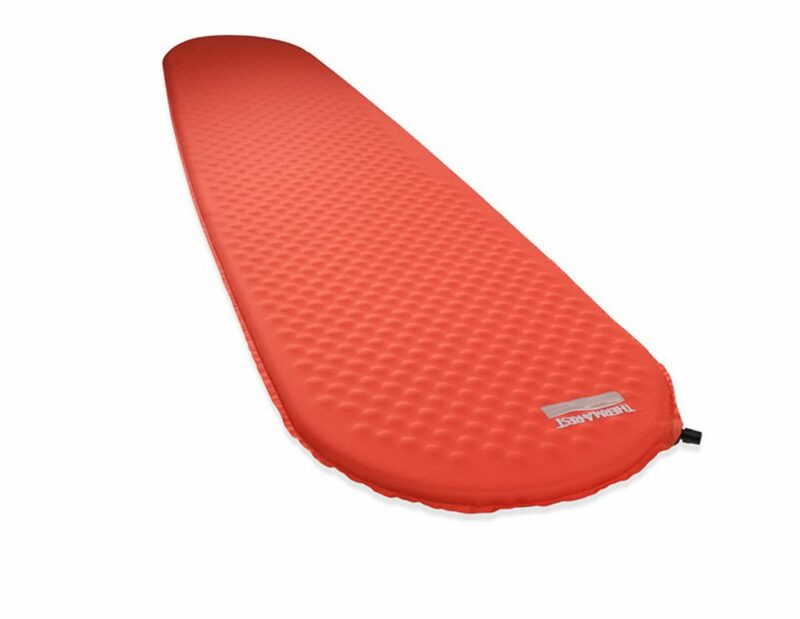 The Therm-a-rest Prolite pad is stable across its full length and width and you are unlikely to slide off the pad during the night. This pad is classed as self inflating which means when you unroll the pad at the days end, all you need to do is undo the valve and let the pad self inflate. I must admit I like a lot of other hikers prefer a bit of extra padding so I will add a few extra breaths to the seeping pad. This is not recommended by Therm-a-rest as the potential is to introduce moisture into the pad which can create mould but its a risk I have been willing to take in the 11 years I have owned this pad. Price wise at $195 this pad is classed as mid range and sits at the low end of the inflatable pad range. Many people will forgo this pad type in favour of a low end inflatable pad but from a durability perspective this pad is only beaten by the foam pad selection. Warmth wise this pad again sits in the middle of the range and you can certainly tell the difference between a high end inflatable pad and the Prolite. However the cheaper quality inflatable pads tend to have a low R-value and aren’t as warm. 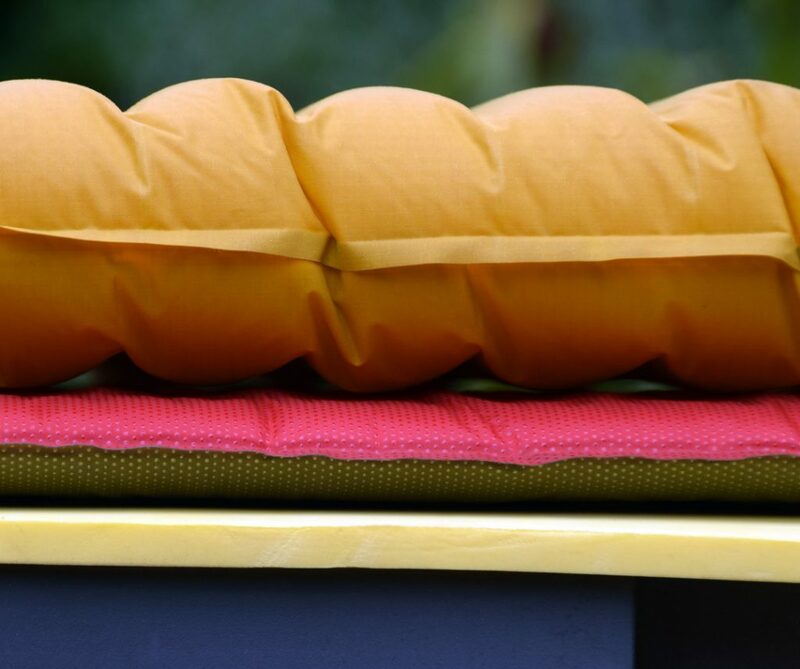 Overall I am still happy to recommend this pad particularly for those back sleepers who want a durable warm pad and don’t want to outlay the funds for a high-end inflatable pad.